The one thing all books on learning agree on is the value of adopting a growth mindset. What is a growth mindset? A growth mindset rejects the claim that abilities are innate and largely fixed. Instead, as Carol Dweck explains in her eponymous book, a growth mindset is the belief that all abilities are trainable. That nothing is fixed. That we can change everything from intelligence to creativity to athleticism (and even our characters) through persistent and adaptive effort. Why is such a simple idea so important? Because, as Matthew Syed reminds us, “the path to excellence could not be more difficult. It is steep, gruelling, and arduous. It is inordinately lengthy. And, most importantly of all, it forces voyagers to stumble and fall on every single stretch of the journey.” All of us may travel this path. But doing so demands more than just expecting failure. It demands we embrace it. Excellence demands nothing less than a growth mindset. You’ll find many quotes to remind you of this truth. The 21 below are among my favourite. I chose them because they remind me to get started, embrace failure, persevere and never stop taking action. I hope you enjoy them as much as I do. Good luck and remember, “It’s hard to beat a person who never gives up.” – Babe Ruth. Audrey Hepburn was an actress, model, dancer and humanitarian who forged her resilience as a child of the Second World War. 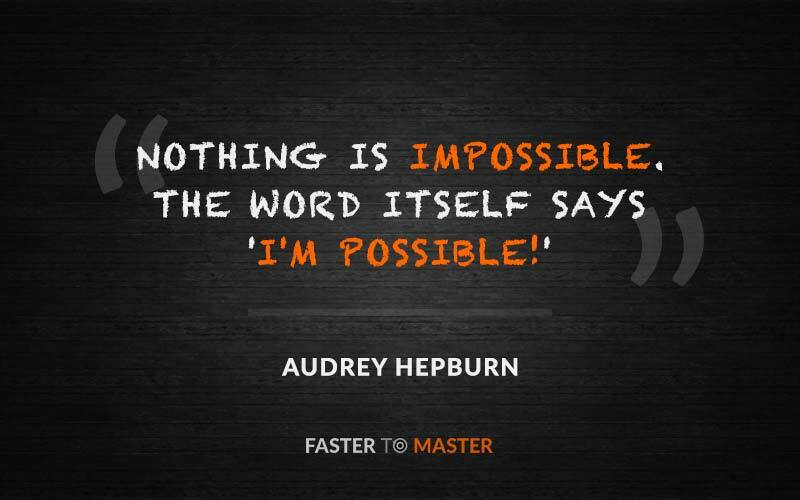 This quote reminds us that “impossible” is just a label for things we just don’t know how to do yet. 2. TO SUCCEED, YOU MUST FIRST BEGIN. Theodore Roosevelt overcame a sickly childhood to embrace a famously active lifestyle and the 26th presidency of the United States. This quote is one of many (including one of my favourite passages of all time) that captures his proactive approach to adversity. 3. 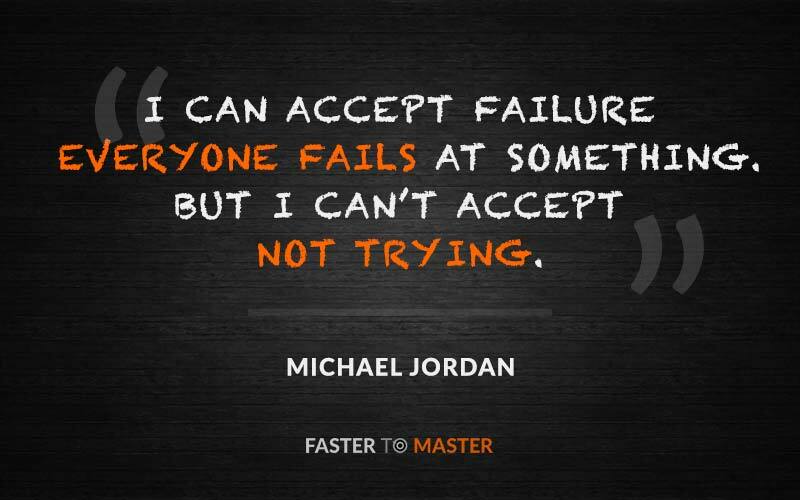 FAILING TO TRY IS LIKE TRYING TO FAIL. Michael Jordan is the NBA’s “greatest basketball player of all time”. A master of learning from every mistake, his growth-oriented attitude to failure was immortalised in the legendary “I’ve missed more than 9,000 shots in my career” Nike commercial. 4. DON’T WAIT FOR SUCCESS. 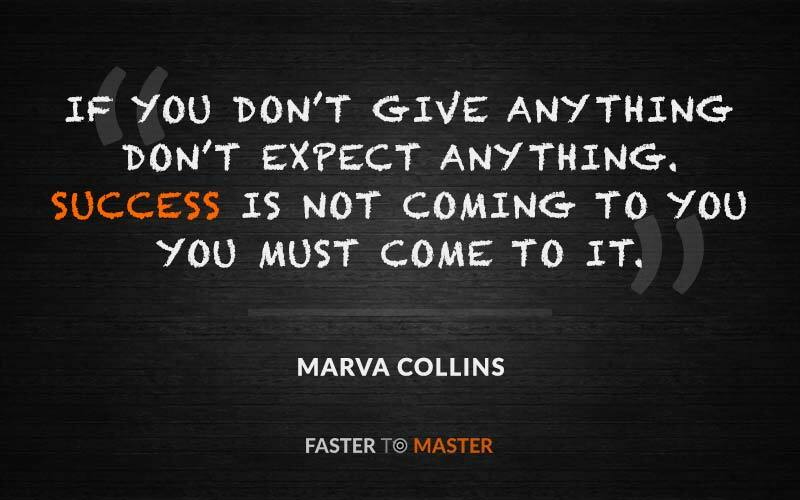 Marva Collins was an educator who dedicated her life to fighting inequality, the talent myth and the inadequacies of public schooling. This quote is a reminder that the only person responsible for your life is you. If you want it, go and get it. 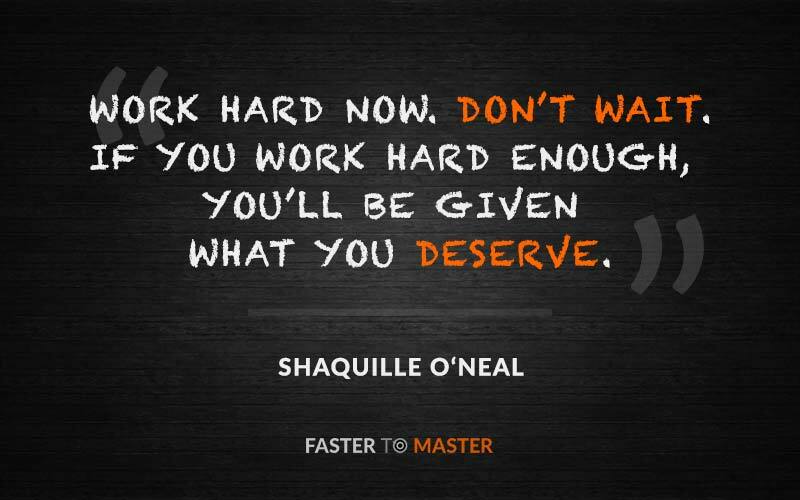 Shaquille O’Neal is another NBA great – famous as much for his relentless growth mindset on the court as off of it. This quote reminds us to buckle down, trust the process and remember – the best time to start isn’t later, it’s now. Mark Twain was a writer, humorist, entrepreneur, publisher, and lecturer once hailed as “the father of American literature”. This quote reminds us that, in the face of death, the only real failure in life is regret. 7. TREAT LIFE AS AN EXPERIMENT. 8. DON’T TAKE IT PERSONALLY. 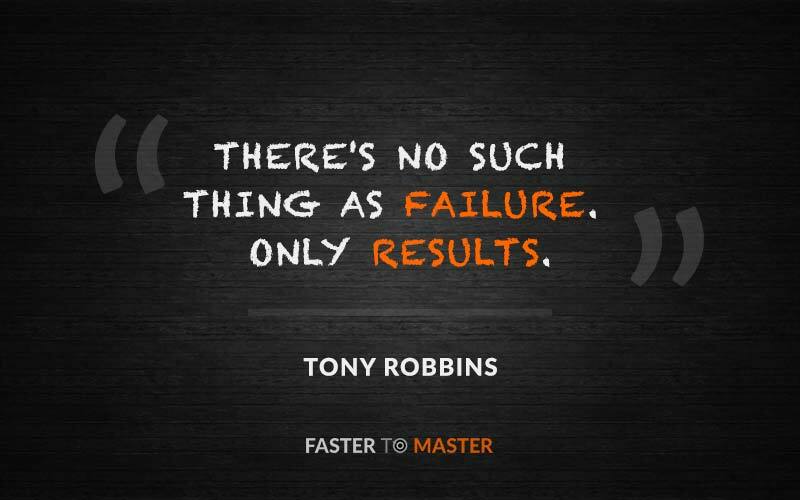 Tony Robbins is an author, entrepreneur, philanthropist and life coach famous for his “can-do” attitude and philosophies. 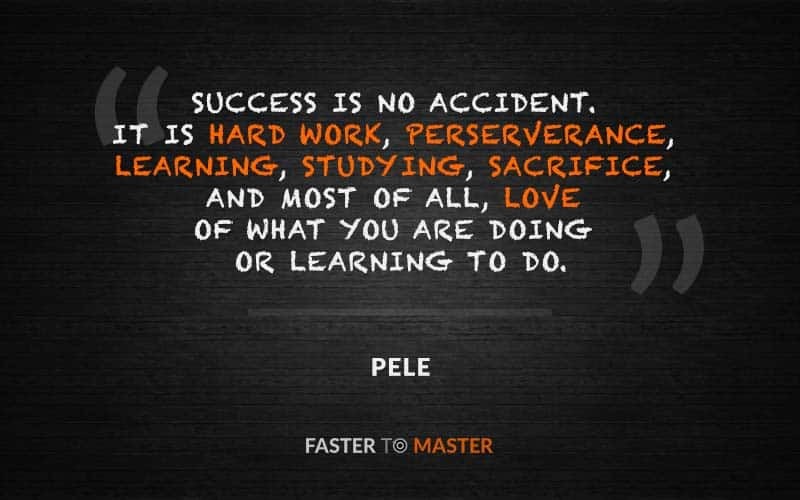 This quote reminds us that the value in every failure is the lesson that brings us one step nearer success. Lebron James is the third and final NBA all-star to appear on this list. 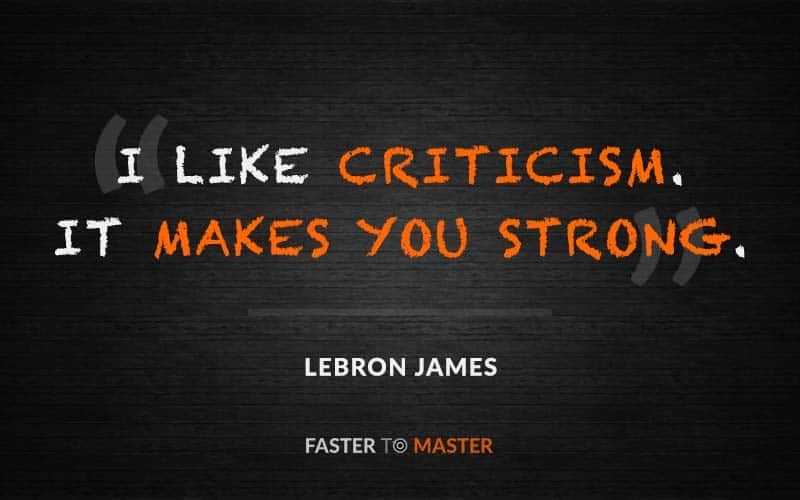 This quote reminds us that criticism isn’t a weapon, it’s a gift. When given to wound, it trains resilience. When given to help, there’s nothing more valuable to growth. 10. 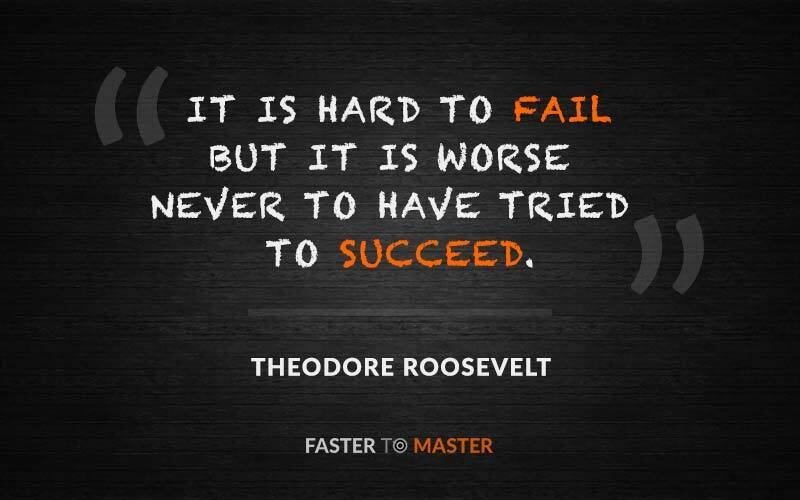 BECOME A MASTER AT FAILING. J. K. Rowling is best known for Harry Potter – the series famously rejected by 12 publishers before becoming an international sensation. 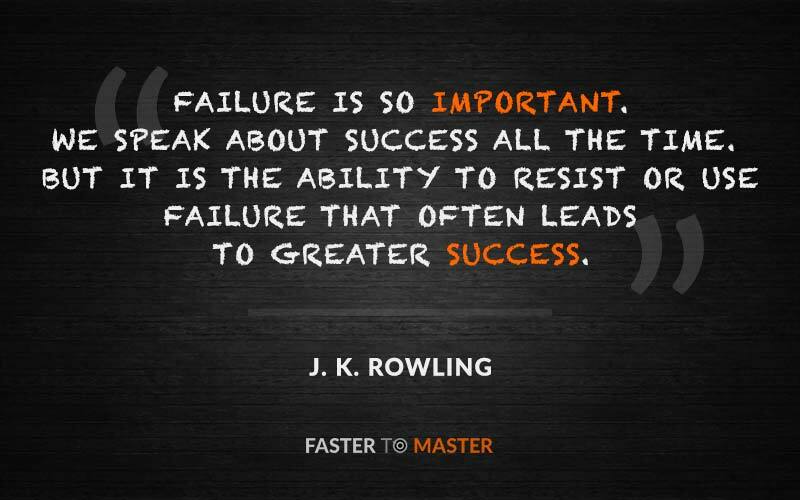 This quote reminds us not only that failure is a pivotal ingredient in success, but that learning to embrace it is a skill – one all of us can master. Albert Einstein overturned centuries of conventional wisdom to co-found modern theoretical physics. This quote, among many, exemplifies the mindset that transformed him into one of the greatest thinkers of modern history. Pelé is a retired soccer player regarded by many as “the greatest footballer of all time”. This quote reminds us that excellence in any endeavour means having the passion and patience to collect thousands of compounding marginal gains. 13. MAKE ALL THE MISTAKES. 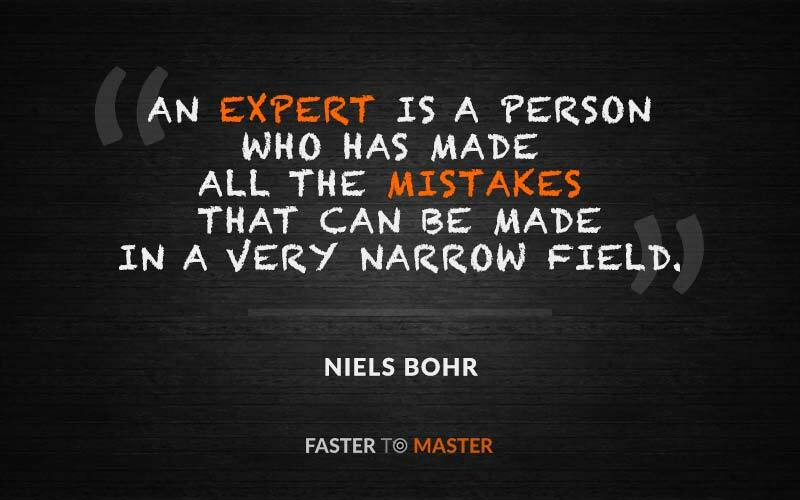 Niels Bohr was a Nobel-Prize-winning physicist who transformed our understanding of atomic theory and quantum physics. His secret? Realising that excellence isn’t about learning all the right ways to do something. It’s about learning to avoid all the wrong ones. Samuel Johnson was a scholar whose Dictionary of the English Language was an astounding work with far-reaching far reaching effects on Modern English. This quote reminds us that humanity’s greatest achievements weren’t built in minutes or days, but in years, decades and centuries. Dale Carnegie was a writer and self-improvement guru whose How To Win Friends And Influence People is among the best selling books of all time. This quote reminds us that the path to success isn’t linear and that whatever you’re looking for might be just around the next corner. Winston Churchill was a politician and writer whose courage and persistence was pivotal to Allied victory in the Second World War. This quote reminds us that a growth mindset isn’t just about What we do about failure, but also How we go about doing it. 18. LEARN LIKE YOU’LL LIVE FOREVER. Carol Dweck is a psychology professor who has done more than anyone to popularise the importance of mindset. This quote perfectly captures the traits of a growth mindset and the attitude needed to chase excellence in any field. Brian Tracy is one of today’s most powerful motivational speakers and self-development authors (Still curious? Check out this summary of his excellent book, Eat That Frog!). This quote perfectly captures Brian’s growth-oriented philosophy and the qualities of an ever-improving optimist. 20. WHERE THERE’S A WILL, FIND A WAY. Hannibal was a Carthaginian general who is considered as one of the greatest military strategists in history. Though his conquests threatened the very foundations of modern Europe, his brilliance and persistence are unquestionable. And finally, Nick Bollettieri, the legendary coach of many of modern tennis’s greatest players. His secret? Let go of outcomes, enjoy the process, see your mistakes as valuable miss-takes and take action where others would flounder – a textbook example of growth mindset to finish. Some of the links for the names aren’t correct; #3, 6, 7, 8 are all going to Mr. Theodore Roosevelt. Thanks so much for pointing this out, Lindsay! 🙏 Corrected with apologies.